We in the Bay Area couldn’t be any luckier. It’s Springtime! We’ve had spells of long-awaited delicious rain. Our trees and plants are alive, wet, and dripping. The Earth is moist and happy. Grasses swish soft and fragrant. Flowers blooming everywhere. The air is sweet, and the locals happy. And you? What are you creating in this powerful time? 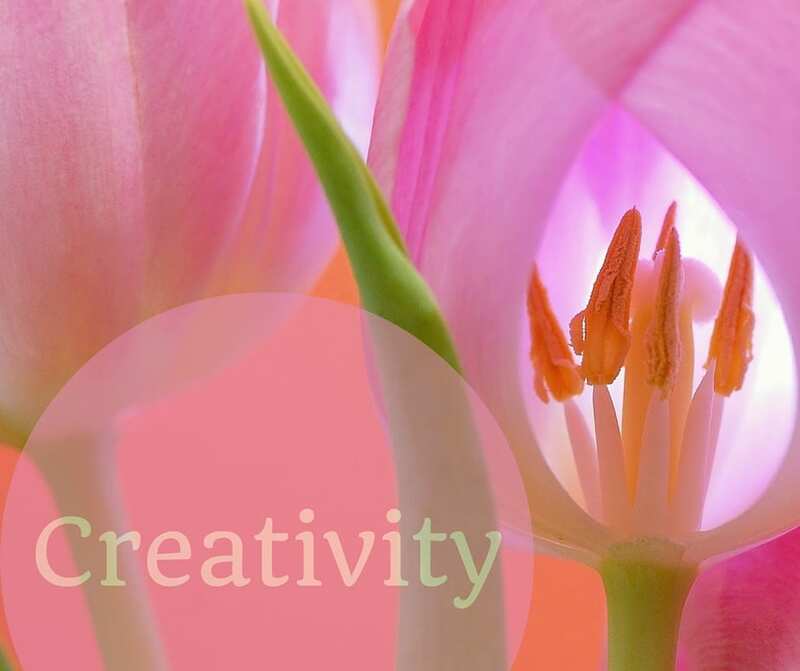 Astrologically, you have the eclipse and equinox to boost your creativity to new levels. Maybe ideas are streaming into you and projects pouring out of you. Or perhaps you’re in the fertile void, gestating, nurturing a pregnancy or new project. With the energies of the spring eclipse and equinox you might well feel like you’re stepping out of your tried and true comfort zone and patterns. Experimenting. Tinkering. You might also feel like you’re being cracked open so a whole new you can emerge. Like you’re being re-created. Whether you’re creating or re-creating yourself, this month’s sound healing is a spoonful of healing and light for you and your creativity. Raga Gurjari Todi is a raga for the left meridian of the second chakra that’s played the first quarter of the day. It moves and circulates your kundalini ( life force) through this chakra so it spins and balances optimally. It activates the Fire element. It heals and restores your liver, kidney, spleen, pancreas and uterus. For myself, I’m feeling very creative and working on a couple of projects. I’m the kind of person who has several ideas streaming through so always have to ask new inspirations to wait their turn. I do wish I were a many-armed goddess. And the big energies are helping me move forward quicker as I shed limitations, question and let go of worn out beliefs, and open to new possibilities.